Pensions-related cold calls, emails and text messages are to be banned as part of tough new measures aimed at protecting people’s savings from scammers, who have stolen more than £40m in the past three years. The ban, announced by the Department for Work and Pensions (DWP), will run alongside much stricter rules on which companies can register pensions schemes, and where pots from workplace pension schemes can be transferred. It comes as new figures show that almost £5m of pensions savings was stolen by scammers in the first five months of this year alone. The total stolen since April 2014 is estimated to be £43m. The government had previously announced it was considering a cold-calling ban in December 2016, when it invited views from individuals, businesses and campaigning groups on its proposals. A response had been expected in spring this year, but was delayed by the snap election. For our top tips on keeping your savings safe, read our guide on how to spot pensions scams. Concerns have long existed about ‘early release’ or ‘pension liberation’ scams, in which people are encouraged to move their pension pot out of a HMRC-recognised scheme before they hit 55, the minimum age at which you can access your pension, unwittingly incurring a blood-curdling tax charge of 55%. Often the funds were transferred to an inappropriate or risky investment – and in the worst cases simply stolen altogether. However the introduction of new pensions freedoms for the over-55s in 2015 has led to concerns about older people being targeted to transfer their funds to much riskier schemes. These scams overwhelmingly begin life as cold calls, and a Which? Money investigation in February 2017 exposed the ease with which a phony ‘pensions advice’ firms could obtain phone numbers and other sensitive personal details from data list brokers. What is the government’s plan to ban cold calls? 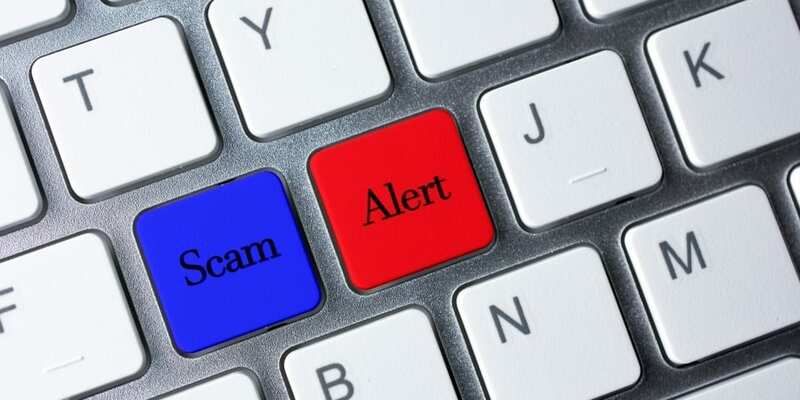 All unsolicited calls, emails and texts relating to pensions will be banned, and the government will also tighten the rules so that only active companies with up-to-date accounts will be able to register pension schemes, in a bid to prevent fraudulent schemes being set up. And transfers of pension pots held with occupational schemes (those set up by employers) will be blocked unless the scheme it is being transferred to is regulated by the Financial Conduct Authority, or has an active employment link with the individual, or is an authorised ‘master trust’ (a pension scheme used by several companies). The timescale for the ban hasn’t yet been determined – but the tougher registration rules will be introduced in a Finance Bill later this year. Legislation on the transfer of occupational schemes will be brought in 2018-19, after the Pensions Regulator is granted new powers to take authorisation away from master trusts. Guy Opperman, Minister for Pensions and Financial Inclusion, said: ‘Today’s figures highlight the extent to which people’s savings are being targeted and stolen through elaborate hoaxes – leaving them with little opportunity to build up their savings again. That is why we are introducing tough new measures for those who scam. The minister has also written an exclusive blog for Which? about the new measures. Gareth Shaw, Which? money expert, said: ‘Pension scams are costing retirees millions, so this action must lead to a crackdown on criminals stealing people’s hard earned savings.